TIGHAR's Castaways Theory is based on at least one Amelia Earhart broadcast. It requires an aircraft to have made a safe landing on a reef electrically intact. The only part of the reef smooth enough to land is along the ocean's edge during low tide. 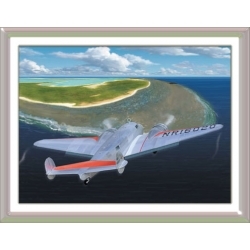 - T​​​hat once landed, Earhart taxied to the atoll's highest point to prevent the radio transmitter from getting wet. On "tail draggers" the fuselage's lower back end - where the transmitter was located - was within high tide reach. 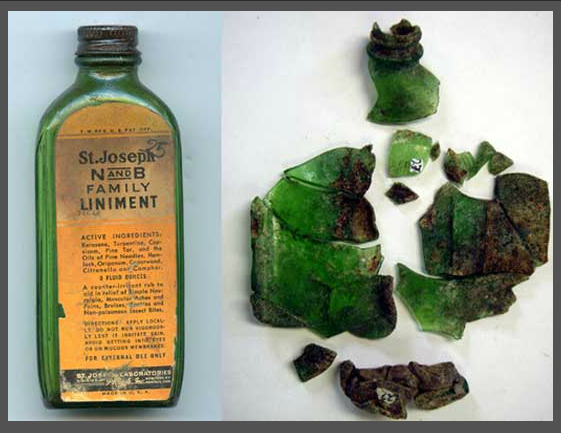 Once wet, it would not work again. -​​​​ Further, that after flying "north and south on the line" at the end of a 2400 mile flight, you must believe adequate fuel was available for their radio to send and receive radio signals for the next five days with the right engine running the entire time. - Now you must believe ​​smashed objects and ripped metal support a safe landing, and that they further support TIGHAR's claims about subsequent human behavior. If you do not believe each point, the Castaways theory fails. TIGHAR's safe landing artistic license (left). Their revised search area is now the islands highest point. ​For 25 years they insisted the aircraft would be found in the lagoon. 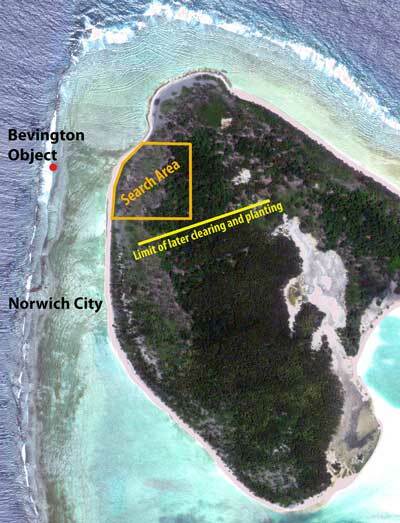 That ruled out this area (below) as it is where the atoll's widest jungle exists. Die hard supporters have no problem with "laying old theories to rest." 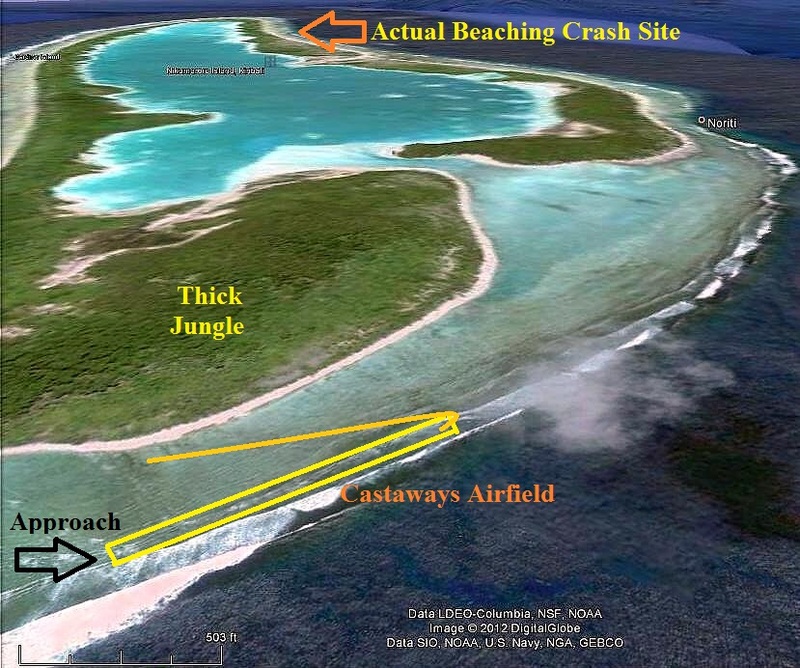 The revised theory runway shows where Earhart had to have landed and reversed course to taxi to the highest point as the tide encroached. ​purse, indicate a safe landing or an impact?. To review the book that puts the flight path and the debris field all together, click here.